The entertainment industry has changed since 87eleven was founded in 1997 — film has gone digital, practical effects have become special, and editors have ditched the scissors and tape for laptops. But our company's forward-oriented vision has kept us always at the cutting edge of action design. Chad Stahelski is a founder and co-owner of 87eleven. Previously an instructor at the Inosanto Martial Arts Academy in California, Chad transitioned to the entertainment industry in 1992. After landing his first role as an actor on Mission of Justice (1992), his career as a stunt performer had a rapid trajectory. He doubled for Brandon Lee on reshoots for The Crow (1994) and for Keanu Reeves’ character, Neo, on The Matrix (1999), an Academy Award-winning film. In between, Chad co-founded 87eleven with David Leitch; their shared vision being to take stunts and action design to new heights. In the mid-2000s, Chad became a stunt coordinator on films such as V for Vendetta (2005), The Hunger Games (2012), and RED 2 (2013). He’s since added directing to his repertoire, including as second unit director on The Hunger Games: Catching Fire (2013) and Captain America: Civil War (2016) and as a director on the John Wick franchise (2014-2019). At 87eleven, Chad leverages his diverse knowledge to design innovative stunts for film projects around the world. 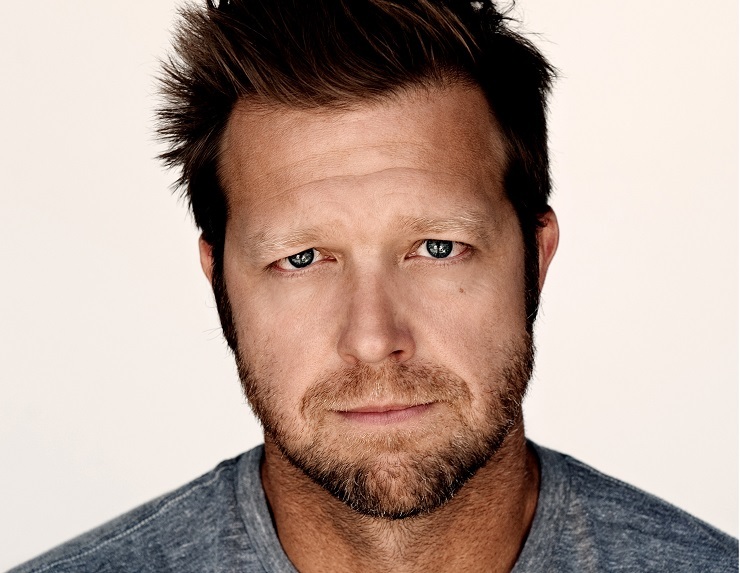 David Leitch is a co-owner of 87eleven. His career as a stunt performer began in TV on Sherman Oaks (1995). David made his transition to feature films while performing stunts for Matt Parker and Trey Stone (creators of South Park) on Orgazmo (1997) and BASEketball (1998). Soon after, David was the stunt double for Brad Pitt’s character, Tyler Durden, in Fight Club (1999) — he later doubled for Pitt on Spy Game (2001), Ocean’s Eleven (2001), and Troy (2004). 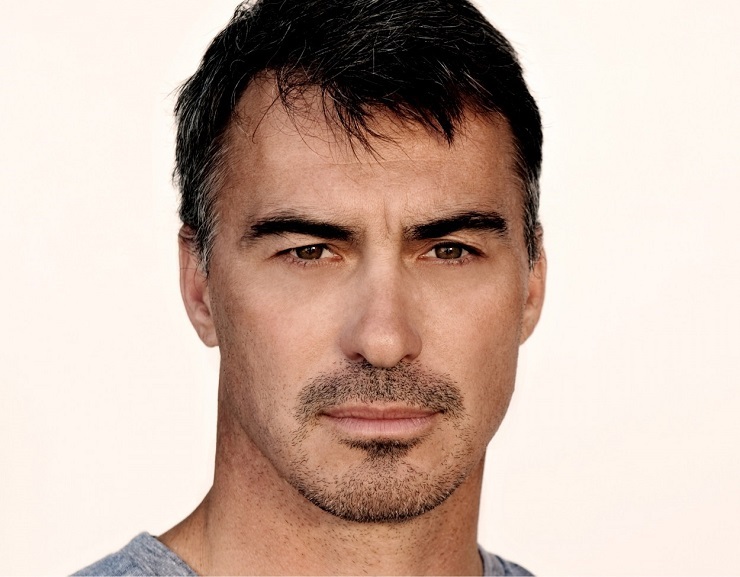 As his career took off, David joined Chad Stahelski to enact their vision for a company that brought cutting-edge action design to the world, and 87eleven was born. David’s recent career transcends stunt performance. He’s credited as a stunt coordinator on TRON: Legacy (2010) and Jupiter Ascending (2015); a second unit director on The Wolverine (2013), Jurassic World (2015), and Teenage Mutant Ninja Turtles: Out of the Shadows (2016); and a director on Atomic Blonde (2017) and Deadpool 2 (2018). At 87eleven, David makes available to other filmmakers the tools, techniques, and knowledge he utilizes within his blockbuster projects.